Founded by one of our consortium partner parents, the International Parent Coaching Program (IPCP) provides free parent-to-parent support and guidance for IKC families. How do I deal with “empty nest syndrome”? Should we send them for undergraduate or wait until postgraduate? How do we find other families going to study abroad? 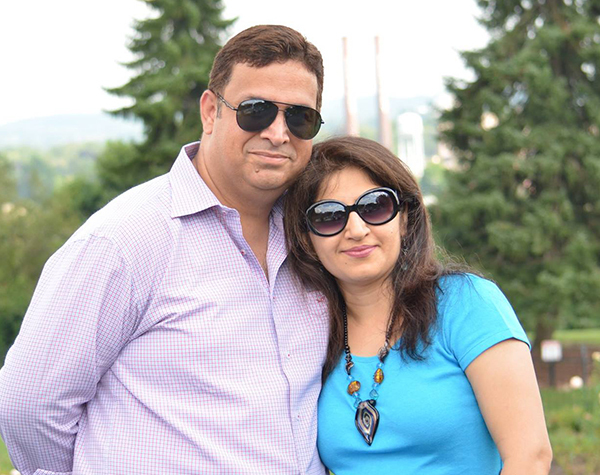 Travel with other families to settle your child in the U.S.
After sending their two daughters to the U.S. for undergraduate studies, Beena and Sunil were approached by friends and their friends for advice from a parent’s perspective. Some questions are best answered by a university representative, but there are also questions that only another mother or father can understand. Receive occasional emails about U.S. study abroad opportunities workshops, webinars, etc.